15th July 2015 - 16th July 2015!! 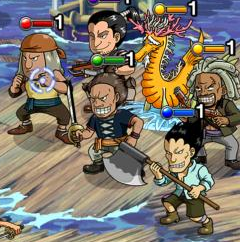 Dracule "Hawkeye" Mihawk is back again and is ready for Capture in the usual 30-Stamina and 40-Stamina Island. 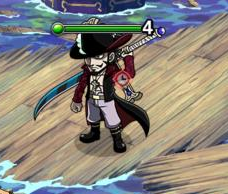 For those struggling and new players alike, here's a quick run-down on how to use Mihawk and why you should care. 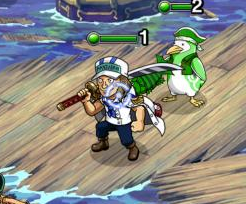 Clicking the banner above will bring you to the previous "guide" for Hawkeye Mihawk, but here we're going to go a little more in depth for your viewing pleasure. 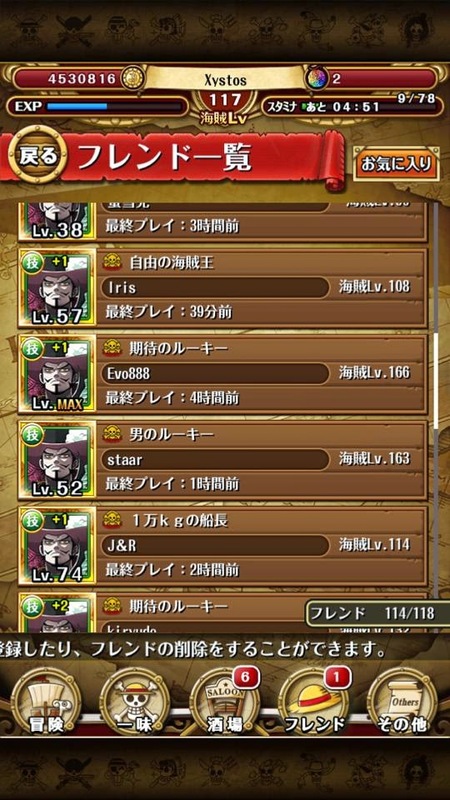 You can also watch one of Zeenigami's older videos showing several teams that can take down Mihawk's 40 stamina version. A newer, updated video is on the way. Following are place-holder images to be replaced. 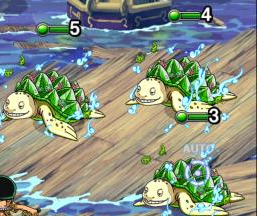 Stage 30 - You will fight 3 Teenage Turtles, Hopefully 1 will drop for you. 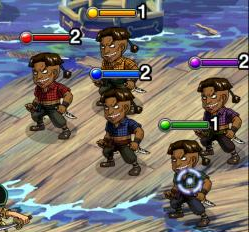 Stage 30 - You will fight a single Teenage Turtle. Easy Pickings.